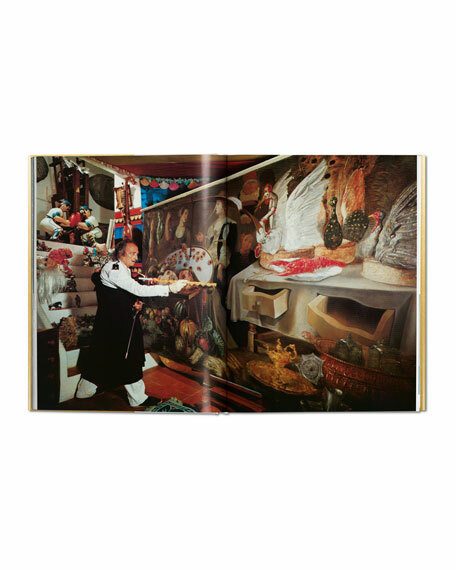 Following up on the best-selling cookbook Les dîners de Gala, in this delightfully eccentric guide the surrealist master shares his passion for the gift of the gods. 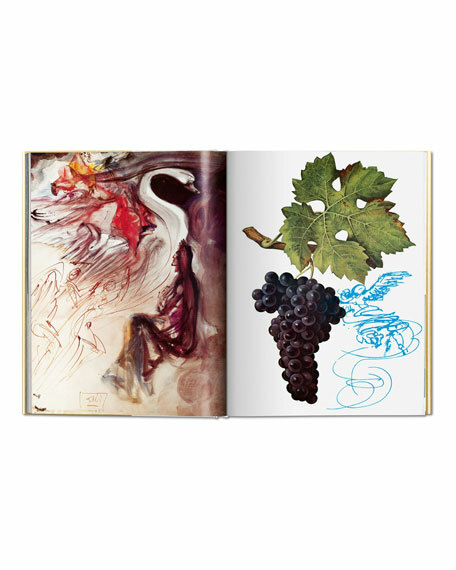 The book explores the many myths of the grape, in texts and sensuous and subversive works by the artist. 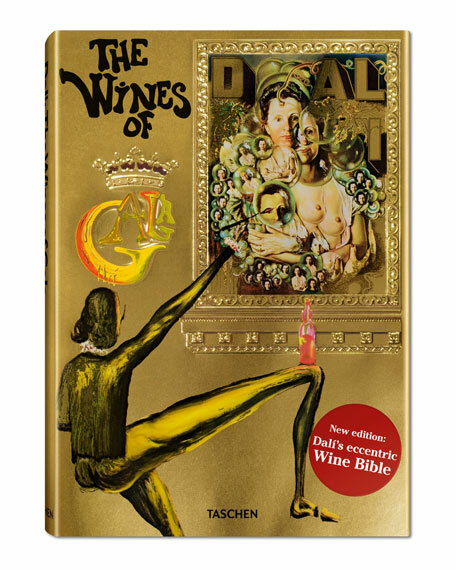 Always true to his maxim: "A real connoisseur does not drink wine but tastes of its secrets." 8.6"W x 12.1"D x 1.3"T.
For in-store inquiries, use sku #2335198.